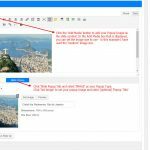 The FREE Slide Anything WordPress plugin allows you to create a carousel or slider where the content for each slide can be anything you want, including images, text, HTML, and even WordPress shortcodes. The plugin is built on the popular Owl Carousel 2 jQuery plugin, and lets you create beautiful, touch enabled, responsive carousels and sliders. 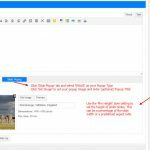 This plugin is designed for developers who require the additional flexibility to create carousels with more complex layouts, which existing carousel plugins do not provide. Slide Anything Pro adds Popups into the mix !! 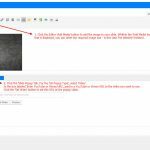 With SLIDE ANYTHING PRO each slide can now open a MODAL POPUP, which can be an IMAGE popup, a VIDEO EMBED popup (YouTube/Vimeo), a popup containing HTML CODE or a popup displaying a WordPress SHORTCODE. 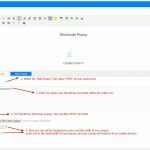 The DEMOS on this page will show the power and flexibility that Slide Anything Popups provides. Slide Anything Pro adds Hero Sliders & Thumbnail Pagination !! Slide Anything Pro adds Showcase Carousels !! Designed specially to boost the mobile browsing experience. Mouse drag works great on desktop too! Carousels are fully responsive and using intuitive breakpoints settings you can customise the number of slides displayed on desktop, tablet and mobile. New to Slide Anything, infinite looping means that the first slide is seamlessly displayed after the last slide without any carousel rewind. 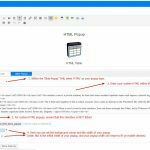 Use the WordPress TinyMCE to create content for each slide. 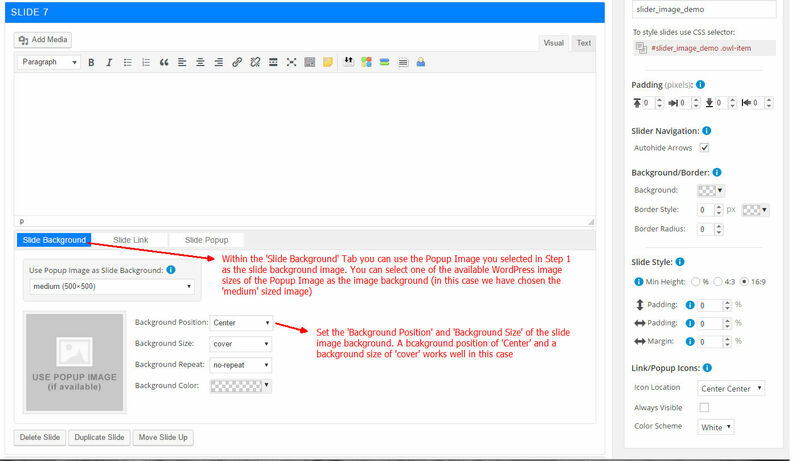 Use either the ‘Visual’ or ‘Text’ editor along with the WordPress ‘Add Media’ function. Configure a different background image/colour for each slide. Style your backgrounds using CSS background position, size and repeat settings. New Owl Carousel transitions include Slide, Fade, Zoom In, Zoom Out, Flip Out X/Y, Rotate Left/Right, Bounce Out, Roll Out and Slide Down. Container style options include padding, border, and background colour options. Slide style options include margin, padding and height settings. 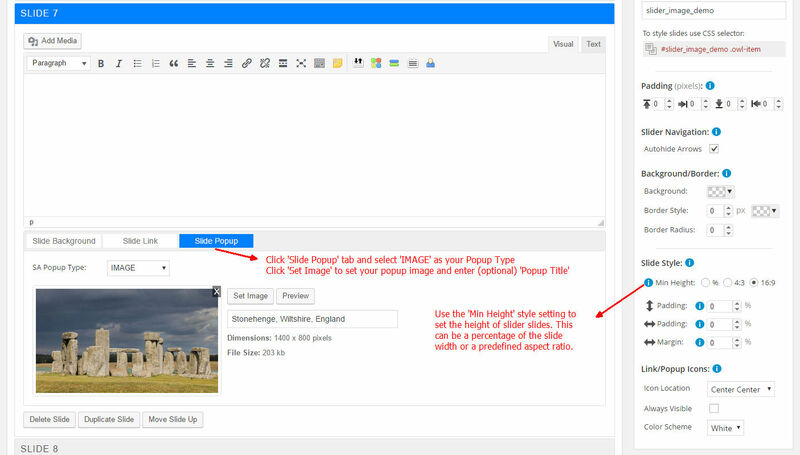 A new feature which allows you to create a hover-over link button for any slide within your carousels. Uses hardware acceleration with CSS3 Translate3D transitions. Its fast and works like a charm! Slide Anything has CSS2 fallback built-in to support older browsers. 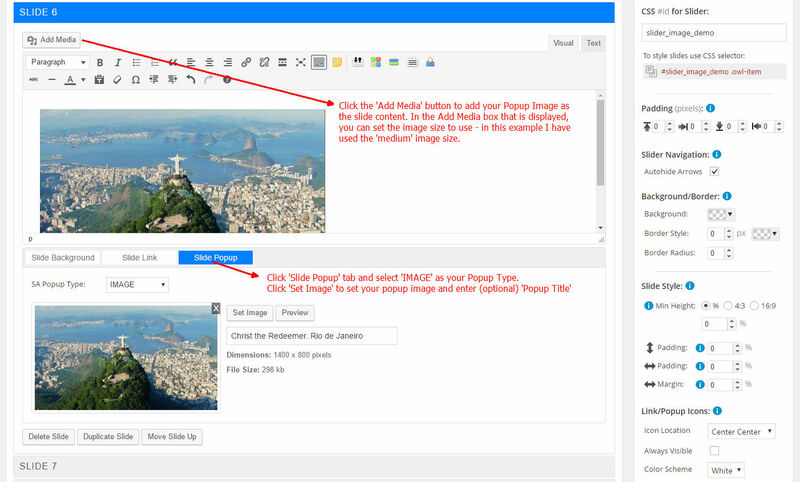 Get Slide Anything Pro and add IMAGE, VIDEO and HTML popups to your sliders for only $10. The Great Wall of China is the world's longest wall and biggest ancient architecture. It has a stunning array of scenery from the beaches of Qinhuangdao, to rugged mountains around Beijing, to a desert corridor between tall mountain ranges at Jiayu Pass. The Matterhorn is a mountain of the Alps, on the border between Switzerland and Italy. It is a large, near-symmetrical pyramidal peak in the Pennine Alps 4,478 metres high, one of the highest summits in Europe. The Giza pyramids on the outskirts of Cairo, Egypt are the last remaining of the Seven Wonders of the ancient world, and are perhaps the most famous and discussed structures in history. With Slide Anything PRO, you can now create a lightbox image gallery. These popup images are fully responsive and the popup interface allows for easy previous/next navigation between images within your gallery. Image titles can also be set for each lightbox image. 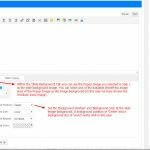 Popup images selected can be set as slide background images, and this feature allows you to select a smaller WordPress image size as the slide background image to reduce your overall page load size. With Slide Anything PRO, you can now create a lightbox video gallery. You can use videos from either YouTube or Vimeo, and the video popups displayed are fully responsive and display on any device. 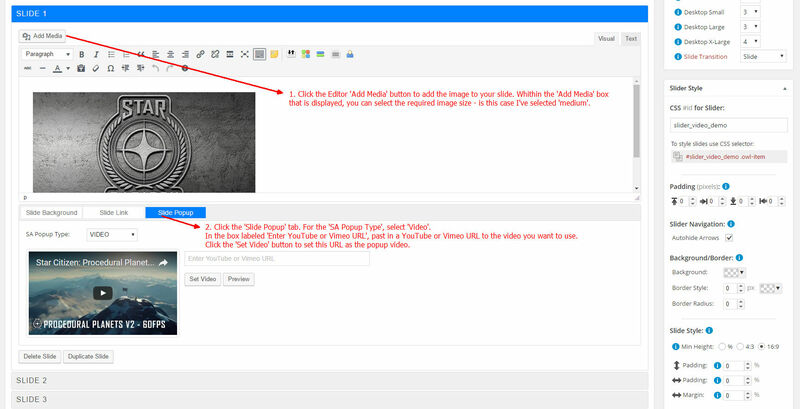 The popup interface allows for easy previous/next navigation between videos within your gallery. Note that this form is for demo purposes only and messages entered here are not delivered anywhere. 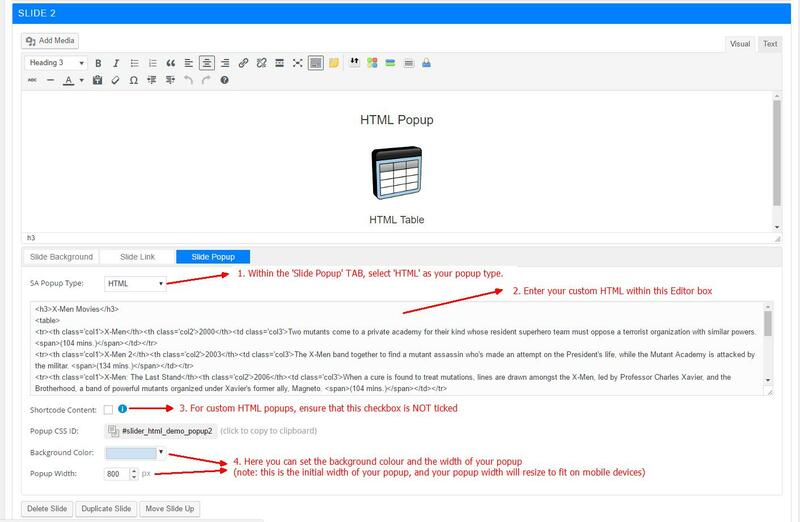 With Slide Anything PRO, you can also create custom HTML popups as well as popups containing the content of WordPress Shortcodes. These popups are fully responsive and the popup interface allows for easy previous/next navigation between popups you create. 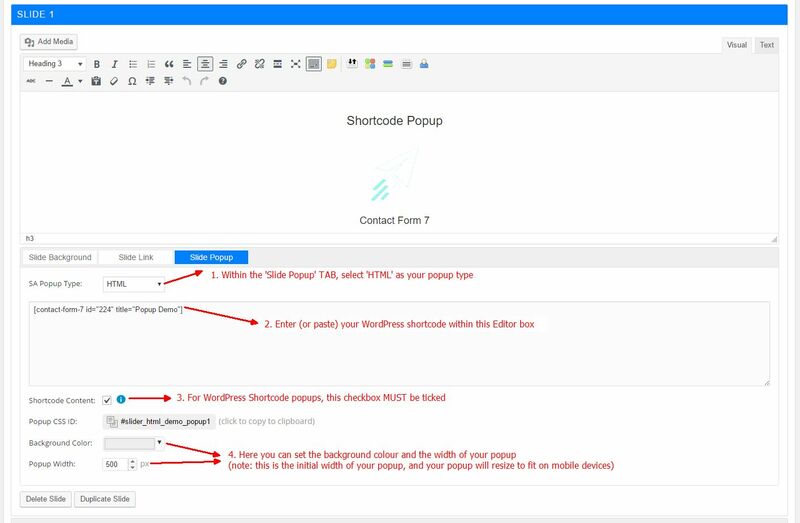 The screenshots below will illustrate how to create a HTML popup and how to create a WordPress Shortcode popup. If you have and queries or feedback about the Slide Anything PRO plugin, please complete the form below, and we will get back to you as soon as possible.